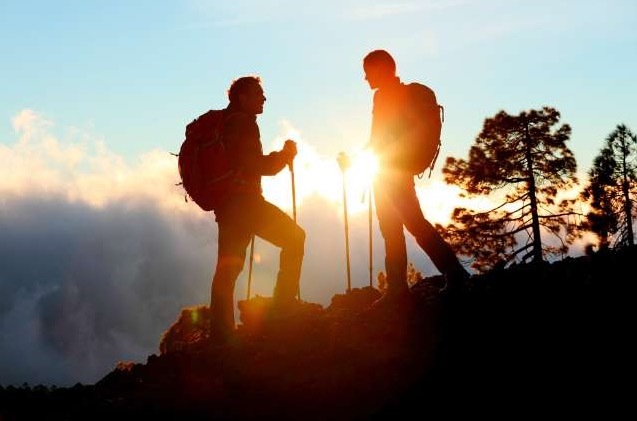 While summer might currently be upon us, hopefully blessing us all with great weather for outdoor activities, we must always be cognizant of the fact that weather can change rapidly, and all serious backpackers and hikers need to be prepared for the elements. Whether you’re a summer adventurer who encounters rain from time to time, or a year-round outdoorsman who challenges all of the elements, an excellent lightweight jacket is a must. 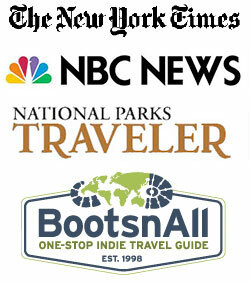 Ideal jackets for hiking and backpacking are lightweight, high performance, and pack down easily. Especially if you’re not anticipating bad weather, there is nothing worse than stuffing the limited space of your backpack with a big, bulky jacket, so you’ll want a jacket that protects you from wind, water, and cold all while packing down to a tiny, lightweight package. Of course, many options exist in the category of lightweight shells that can keep you warm and dry, but some jackets are simply better than others. When considering weight, packed size, and performance, several jackets stand out amongst the rest. The three jackets featured here will give you all of the performance you need when you need it, without giving you and extra weight or bulk when you do not. Here are the three best lightweight jackets of 2015 for hiking and backpacking. This list features men’s jackets, but many of the models featured are also available for women. Let’s get started. The Black Diamond Mono Point Shell Jacket is an excellent lightweight shell that takes being lightweight incredibly seriously – this jacket only weighs about as much as a feather at 8.9 ounces. Accordingly, the Black Diamond Mono Point Shell Jacket also packs down to almost nothing, keeping your backpack spacious and as light as it possibly can be. This jacket is about much more than just its weight, though. The Black Diamond Mono Point Shell Jacket is waterproof, and comprised of a GoreTex Paclite material that will protect you from the elements, and ensures that the jacket will stand up to anything without ripping or losing its integrity. The Mono Point Shell also protects incredibly well against the wind, and will generally keep you warm in all conditions that aren’t completely frigid. The Black Diamond Mono Point Shell Jacket is incredibly breathable, too, keeping you cool and comfortable when it’s raining and humid. All told, this is an excellent ultra ultra ultralight jacket that is a joy to bring along on any hike or backpacking trip, as it takes up no space or weight and keeps you protected fantastically. Learn more about the Black Diamond Mono Point Shell Jacket here! While not quite as light as the Mono Point Shell, the North Face Exodus Jacket weighs just 15 ounces, and is constructed in a unique way that really minimizes weight and bulk. This is done by making the jacket in one-piece construction, so that no extra material is wasted anywhere you look. This also serves to make the jacket that much more impenetrable to wind, as there are no seams for breezes to sneak into. The North Face Exodus Jacket’s design makes it a little less breathable than some other options; however, if you’re looking for a jacket that is designed for performance in rain and other adverse conditions, you can’t do much better. The Exodus is waterproof and windproof, and the stretch-woven blend of nylon and polyester ensures a perfect fit, as well as durability to complement the comfort. This jacket is also loaded with pockets; some for your hands, some for extra gear. This allows you to bring plenty along on your body while you’re hiking around, which adds that much more convenience. 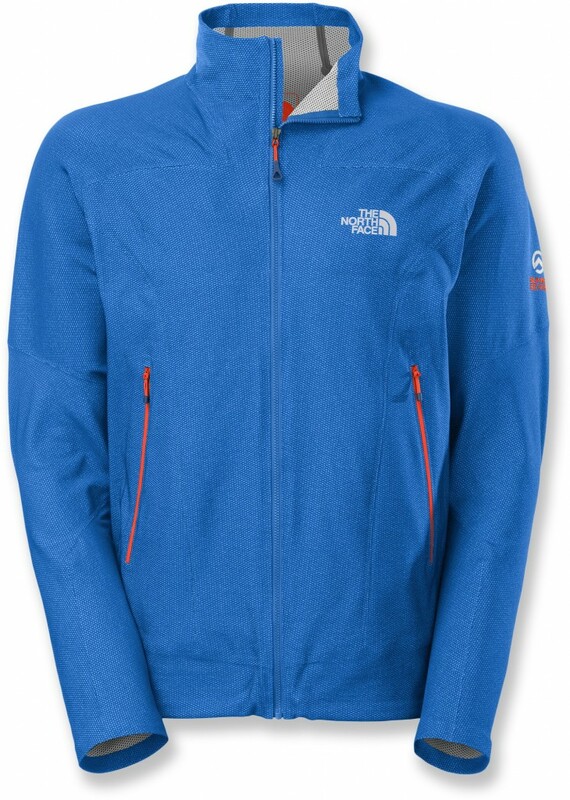 The North Face Exodus Jacket is warm, comfortable, and as minimalist as possible. You can see more details on this excellent jacket here. 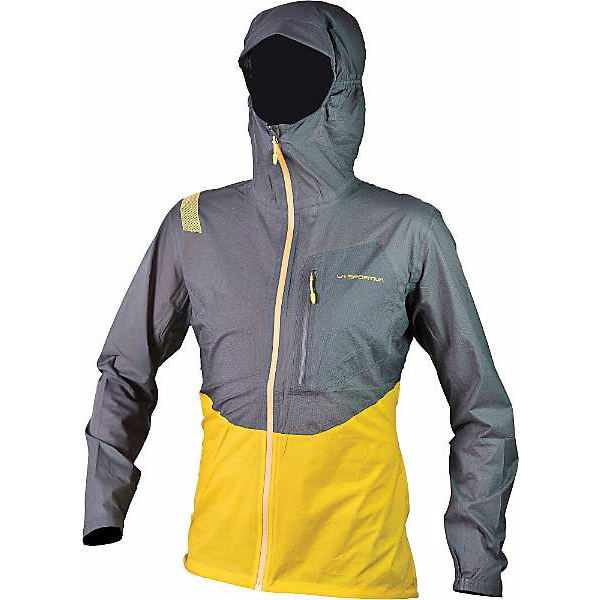 The La Sportiva Men’s Hail Jacket is the lightest jacket you will find anywhere for the features it offers. Seriously. The Hail Jacket weighs an absolutely absurd 6.3 ounces, and that’s even including the fact that it is a hooded jacket. You cannot find a jacket that is this lightweight and compressible while still protecting you from the elements as well as larger, more burly shells. And make no mistake, the Hail Jacket protects you exceptionally well when the weather is bad. This jacket is waterproof and windproof, and its 100% nylon construction will flex to give you as snug of a fit as possible. That nylon design also allows for the super light La Sportiva Men’s Hail Jacket to be one of the most breathable shells we have ever tested, making it ideal for summer days when the temperature is shifting as well. All in all, the La Sportiva Men’s Hail Jacket is probably our favorite ultralight hiking and backpacking shell on the market right now. The specs combined with the features serve to make this jacket stand out in a class of its own. So what are you waiting for? 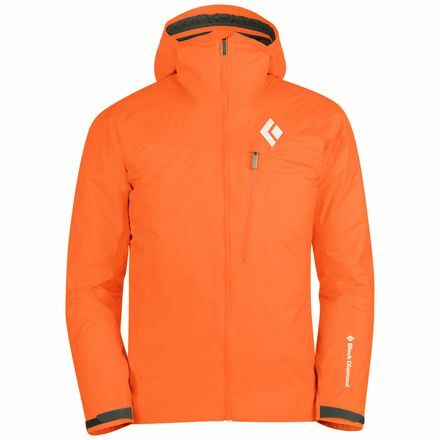 Buy the La Sportiva Men’s Hail Jacket here!